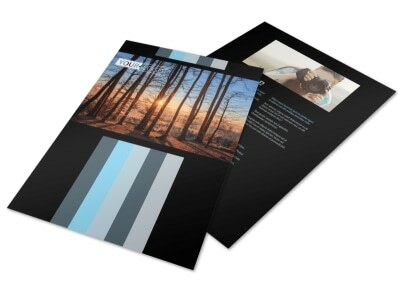 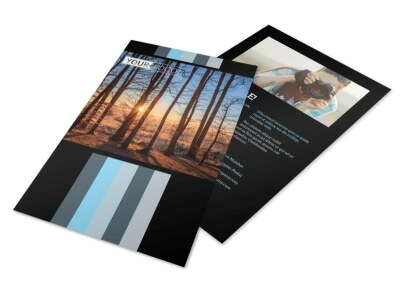 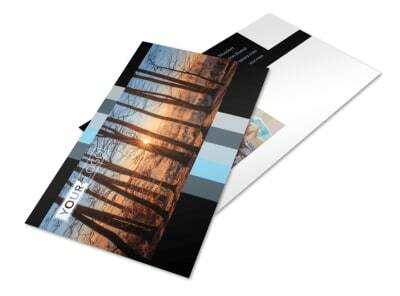 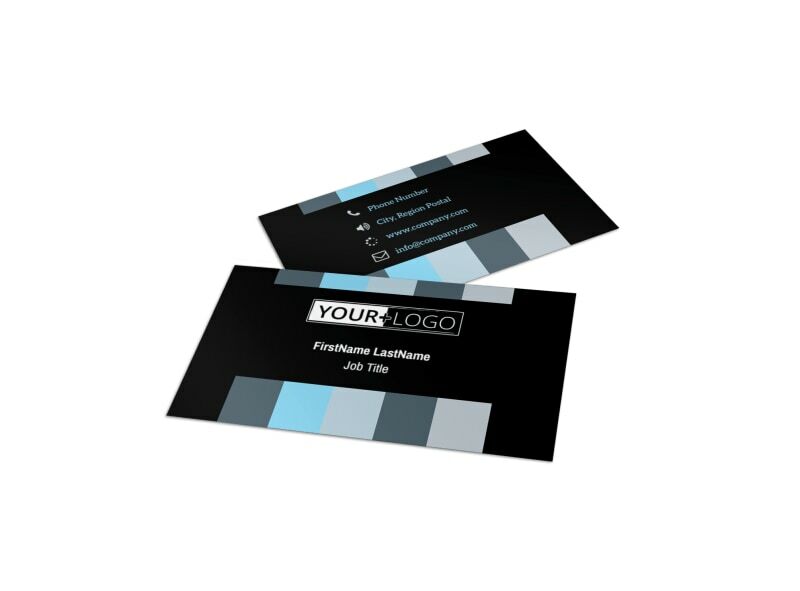 Customize our Landscape Photographer Business Card Template and more! 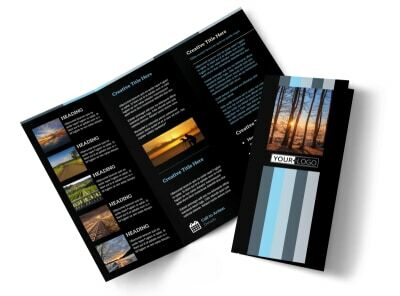 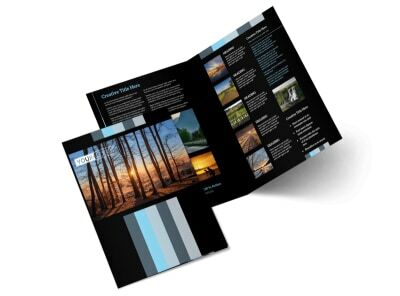 Let potential clients know how to get ahold of you when they need stunning landscaping portraits taken with landscape photographer business cards made using our user-friendly online editor. 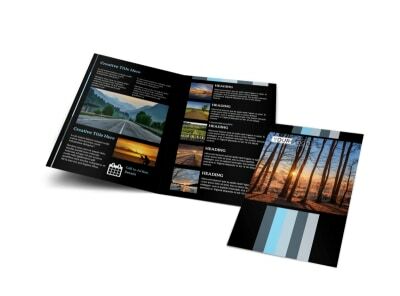 Choose a template and customize it with a color theme of your choice, then add gorgeous images of landscapes that you’ve photographed to make your text stand out. 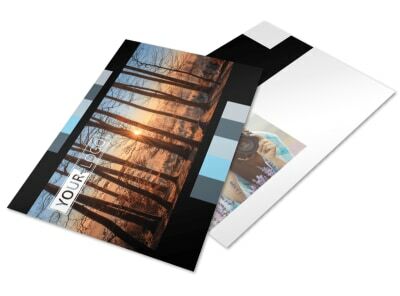 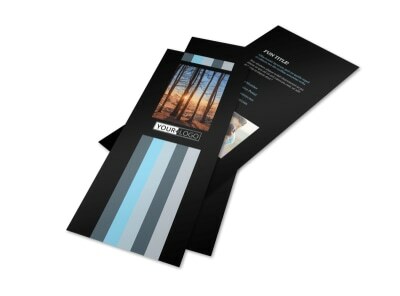 Print from any location or use our online printing services instead.